Looking for a carpet cleaning service that will have your carpets looking great and is affordable, at Regency Sunshine Coast we strive to effectively remove more marks, soil, and dust particles to create and sustain a hygienic environment for you and your family. 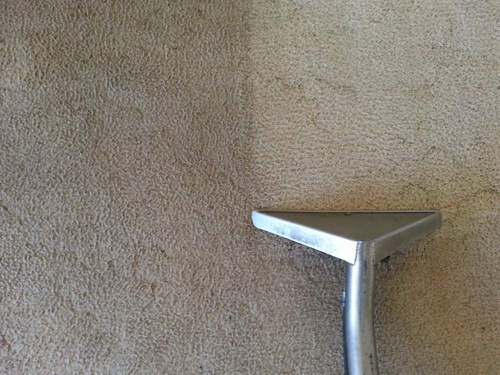 We undertake both commercial and domestic carpet cleans, with an experienced operator, quick drying times we will have your carpets looking great in no time. All work is guaranteed and we are fully insured. Carpet Steam Cleaning using high pressure hot water extraction and highly effective cleaning products that are environmentally friendly, safe on family members and pets. We clean your carpets using a powerful truck mount genuine steam machine, and latest portable hot clean machines platinum rated, which insure a powerful and thorough penetrating clean removing odours and stubborn stains without damaging your carpets and quicker dry times. Our conditioner rinse will condition and soften the carpet fibres keeping your carpets looking great for longer and reduce re-soiling.